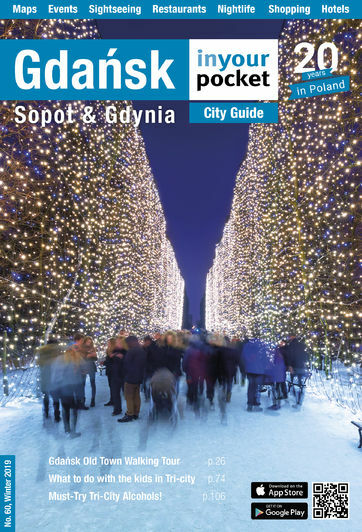 Gdańsk has a wide range of accommodation to suit every pocket. Whether you stay in the Radisson or a dustbin, your hotel will list their prices in either US$, euros or złoty. Your bill will be calculated using the exchange rate of the day. We classify the hotels listed according to price.